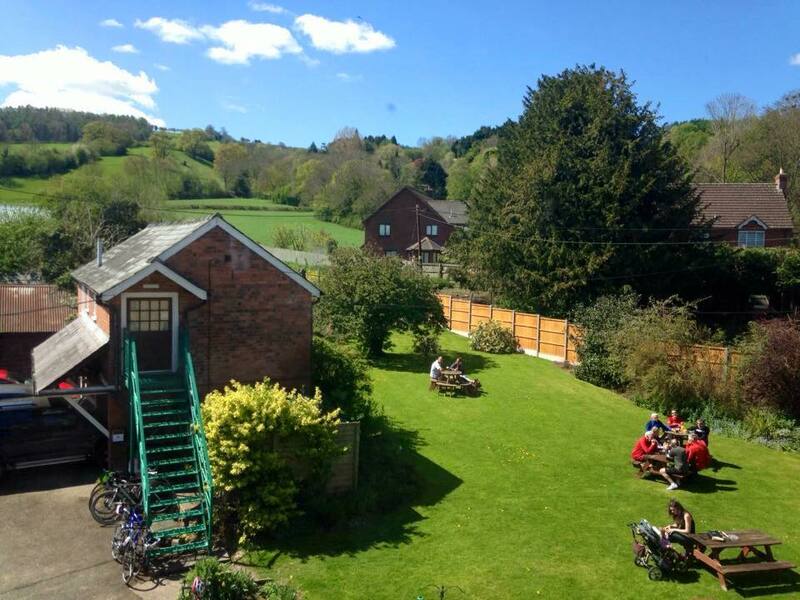 The Red Lion Hotel is a traditional country inn set in the heart of the beautiful Herefordshire countryside. 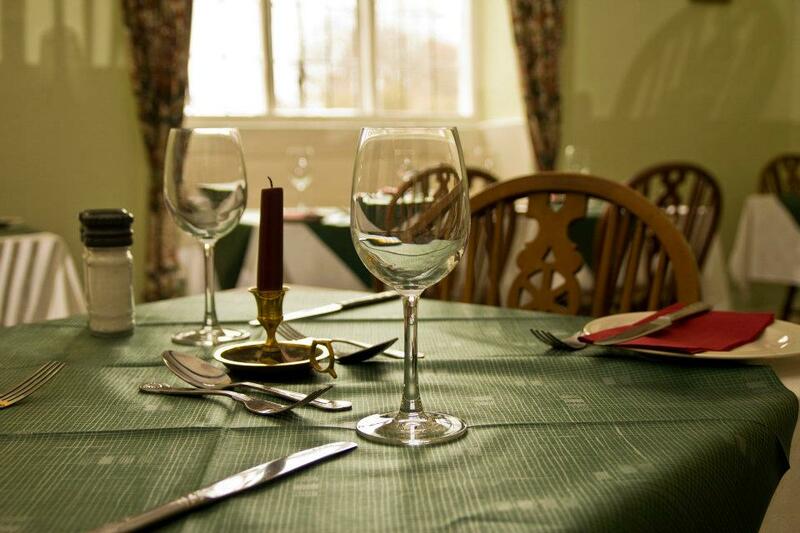 Our bar and restaurant reflect this, and we make every effort to maintain the old world charm, whilst providing a modern approach to excellent customer service. 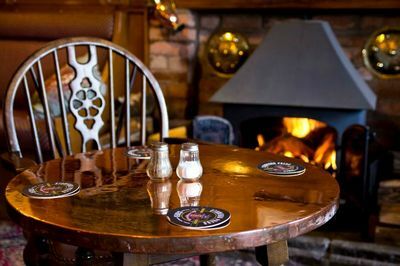 Whether you want a good pint of real ale, or to sample our delicious menu of pub classics and chef own dishes, you can do so in the relaxed comfort of the bar or lounge areas, slightly more formal restaurant, or secluded beer garden. ​As well as our regular drinks and menu options, we also have guest ales and ciders throughout the year and a chefs specials board. All food is prepared from fresh & may therefore incur a wait when busy. Please make us aware of any dietary requirements or allergies when placing your order at the bar. Due to the small, but perfectly formed, size of our kitchen and team we prefer take pre-orders for large group bookings. 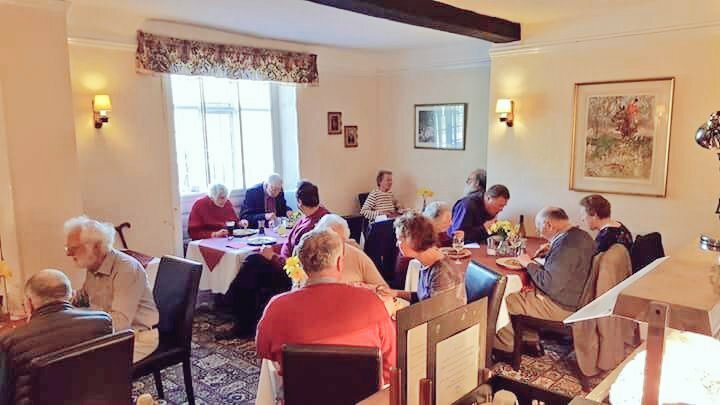 Current menus can be sent on request. 1st Thursday of every month is our Curry Night buffet from 7-9pm. A selection of curries, including a vegetarian option, rice, chips, poppadum's and accompaniments. Crispy and light home battered fish with chips, and a choice of garden or mushy peas and curry sauce. Available to eat in or take away from 6-9pm. A traditional Sunday Roast Carvery served every Sunday from 12-2:30pm. Locally sourced meats, with seasonal vegetables and sauces. Vegetarian option available. ​Herefordshire produces a wealth of great produce, and we feel it is important to support and showcase the wonderful food and drink on offer in our beautiful county. ​Whenever possible we like to use local suppliers for our fresh meats, fish, vegetables and fruit. As well as local brewers for lager, bitters and ciders.